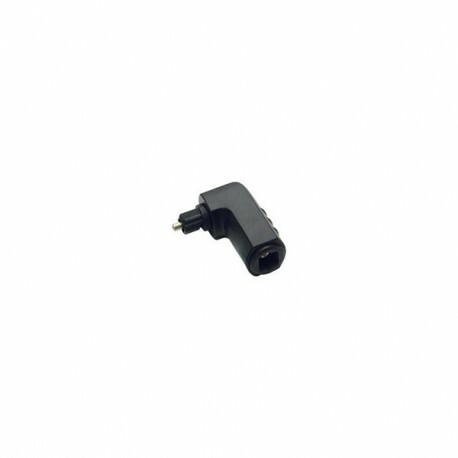 The Toslink right angle adapter from Cables To Go aids in connecting cables in tight and congested spaces. This adapter enables you to correctly orient your cable providing less strain on the connector. Stop struggling with Toslink cables being too close to the wall or the back of your cabinet.